The pool was amazing and the views from the pool were stunning! The prices at the pool bar are fantastic and the people are lovely!! 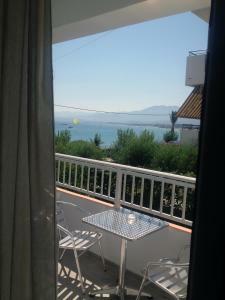 The owner was very friendly, the pool area was spacious, and plenty of sun loungers. It was quite peaceful around the pool. The air conditioning was provided free of charge, which is something new for me in Stalis. The air conditioning was brilliant, and very much needed during the heatwave we endured. There was a patio door, and a slatted patio-slider which was lockable, allowing you to leave the patio open and let air in through the slats. Room was quite big, the lights and electrical outlets were convenient. The wardrobe was spacious and there were plenty of clothes-hangers. There was a nice fridge in the room and it came with a free bottle of water, which is a nice touch when your first get there. The view was nice from the pool area over the road, to the sea. Morgenmad sørger vi selv for vi havde bestilt en budget værelse men det var uden køkkengrej men det klarede den flinke værtinde det var vores egen fejl så en stor ros til hotellet. Gera vieta - ramu, gražus vaizdas, prie pat jūra, smėlio paplūdimys už 4-5 min. kelio, tiek pat iki parduotuvėlių, tavernų ir kt. paslaugų. Gilus baseinas - gilėja nuo 0,90 iki 2,4 m. Už kondicionierių nereikėjo papildomai mokėti. Paprašę gavome el. virdulį. Понравилось расположение и интерьер отеля. Вид с террасы у бассейна и кафе. Localização perto da praia e perto de ponto de ônibus Café da manhã, o sabor do café deles é ótimo. é um hotel familiar, a família toca o hotel, o que na maioria das vezes é positivo hotel bom para quem tem crianças tem tudo por perto mercado, restaurantes , é só caminhar um pouco pela rua. O serviço de alimentos e bebidas na piscina é de muita qualidade. 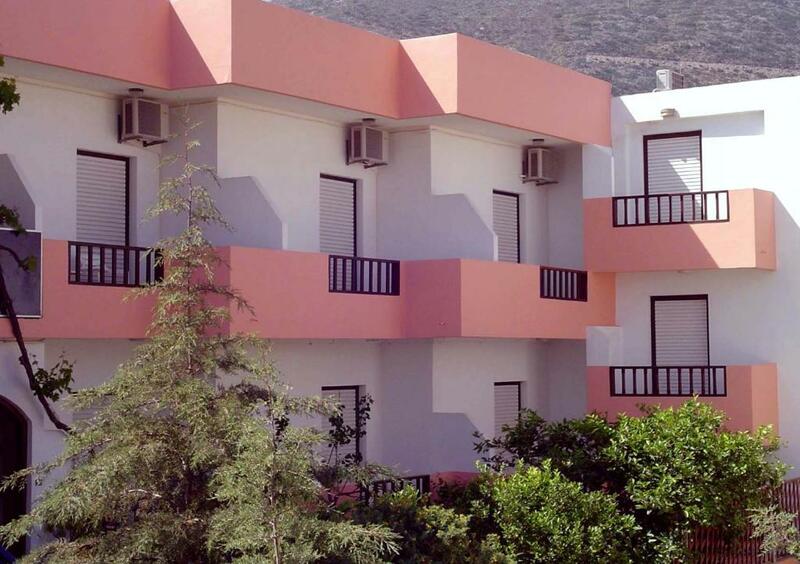 Hotel Thisvi This rating is a reflection of how the property compares to the industry standard when it comes to price, facilities and services available. It's based on a self-evaluation by the property. Use this rating to help choose your stay! 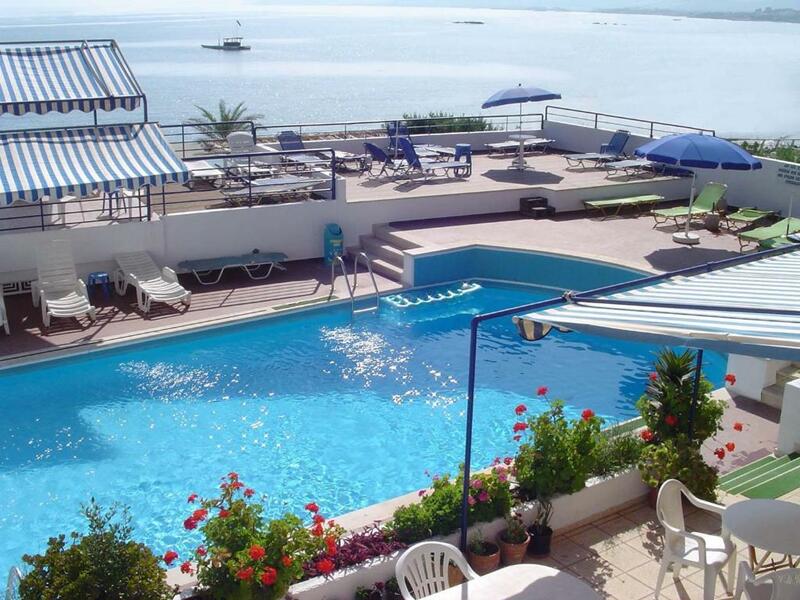 A short distance from the beach in Stalida, Hotel Thisvi offers a variety of air-conditioned, self-catering accommodations with breakfast included and a pool and terrace with sea views. 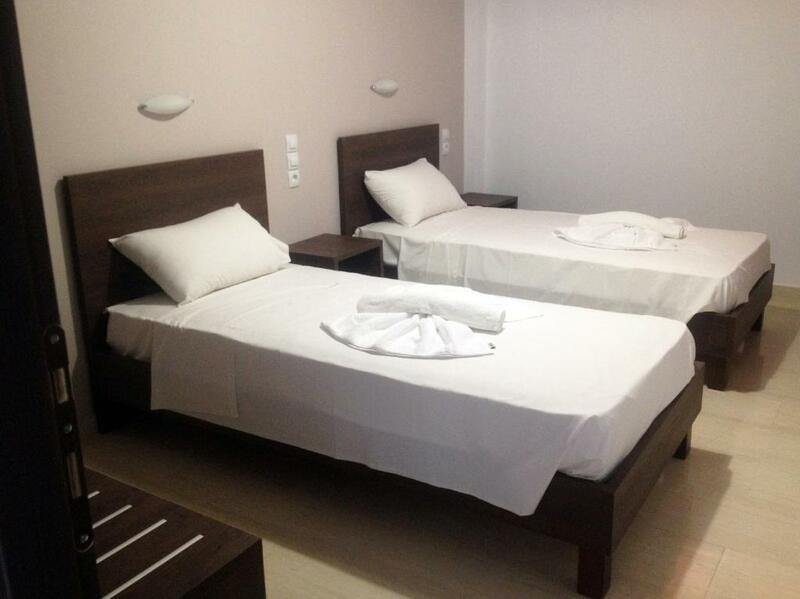 Hotel Thisvi hosts a wide range of accommodations. 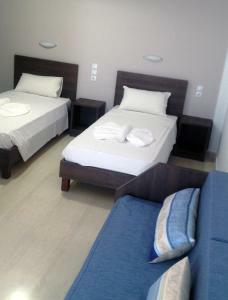 Each room is equipped with satellite TV and fridge while studios and apartments have fully equipped kitchenettes. 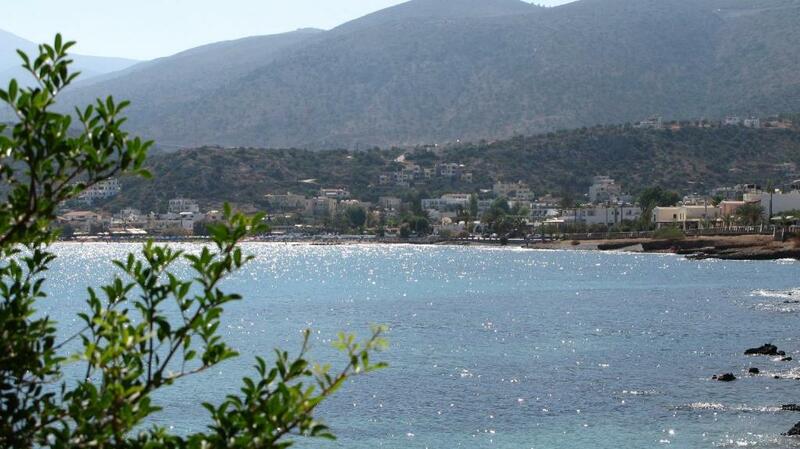 Hotel Thisvi offers a peaceful and relaxing location just 1.9 mi from Malia and Hersonissos. When would you like to stay at Hotel Thisvi? This room opens to a balcony. It comes with a satellite TV and a mini fridge. Please note that a safety deposit box is provided upon daily charge. This studio opens to a balcony. It comes with a satellite TV and a kitchenette with mini fridge. Breakfast is not included in the room rate, and is available at an extra cost. 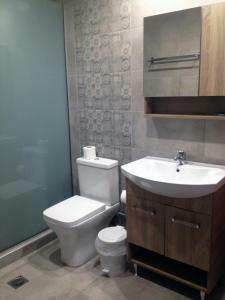 Consists of the main bedroom, the kitchen area and a large bathroom with bathtub. This twin room features a balcony, mini fridge and satellite TV. 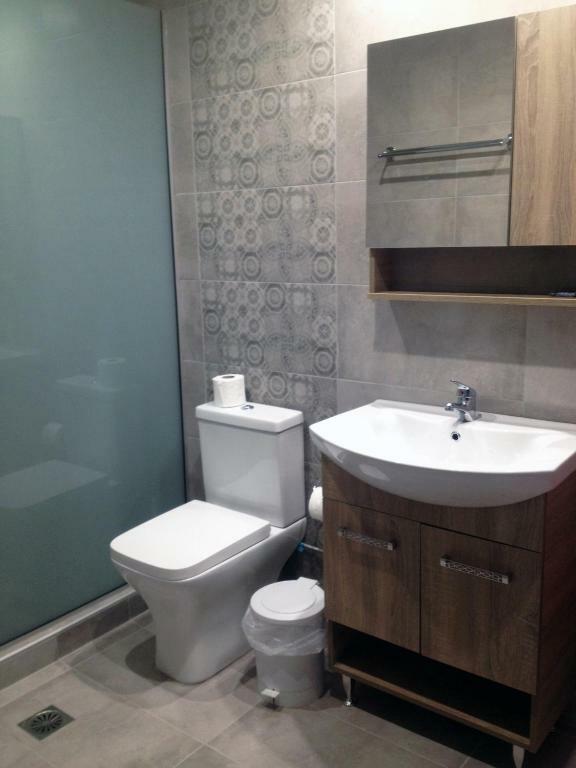 Featuring a balcony, this apartment consists of the kitchen area, 2 bedrooms, and a spacious bathroom. Thisvi Hotel is a small family-run hotel in a peaceful and scenic area of Stalis, making it ideal for families and couples. Stalis is a relaxed resort with a long, sandy and narrow beach. The hotel is only 3km away from the popular resorts of Hersonissos and Malia and 30km from Heraklion international airport and the harbor. House Rules Hotel Thisvi takes special requests – add in the next step! Hotel Thisvi accepts these cards and reserves the right to temporarily hold an amount prior to arrival. Please inform Hotel Thisvi of your expected arrival time in advance. You can use the Special Requests box when booking, or contact the property directly using the contact details in your confirmation. The owner was running everything alone and struggled to keep up. She was there first thing in the morning and last thing at night, was the contact point for the hotel AND managed the pool-side facilities, all this whilst her young kids were running around. There was a cleaner, but aside that, there were no other staff. There is a shop at the front, and what appears to be a defunct restaurant, these are managed by the sister and mother of the lady running the hotel, but I didn't eat breakfast and the defunct restaurant didn't appear to be open to public. There is some investment needed to bring this accommodation up to standard. The mattress I had, and my mother also said her mattress was very uncomfortable and old. I generally judge a room by the quality of the shower! This shower was very poor. The pressure was inconsistent, and in most cases just a dribble. A new shower head costs a couple of euros!!!! With the flow being inconsistent, the temperature alternated between scolding and luke-warm during the shower. I had a family in an apartment beneath my room, and the young children hadn't been taught how to close doors without slamming them, which was very frustrating and I did well not to scream my head off after about 100 times! Having a TV in the room was pointless as there were about 2 channels tuned in, which were unwatchable anyway. The selection available at the pool bar was not very good. No food, aside of toasties, was available. Location wise, this hotel was surprisingly close to the national road, and sometimes you'd get road noise from that side, but otherwise it was quite peaceful. It was a trek into the heart of Stalis, which effected my mother, but not me, honest!